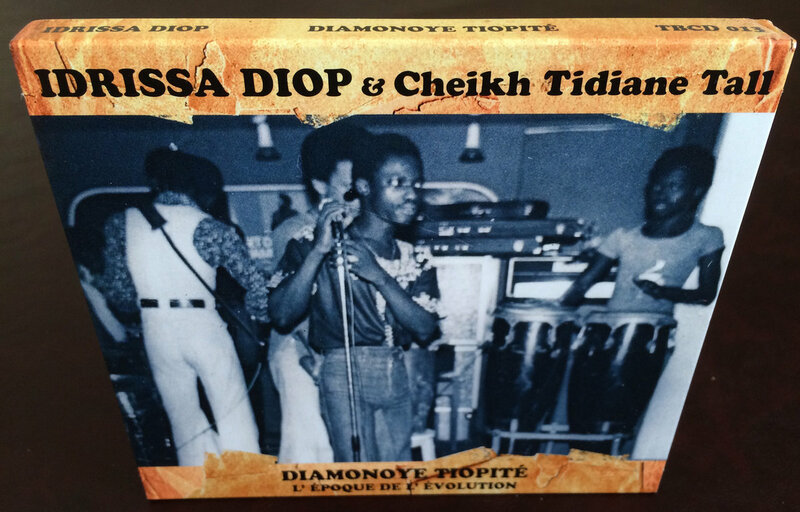 Includes unlimited streaming of Diamonoye Tiopité via the free Bandcamp app, plus high-quality download in MP3, FLAC and more. 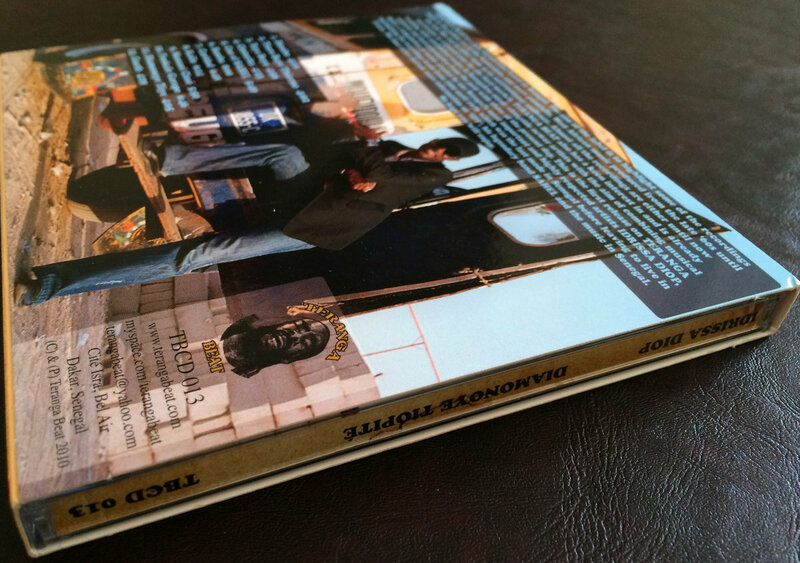 + Digital Booklet including liner notes & many Photos!!! 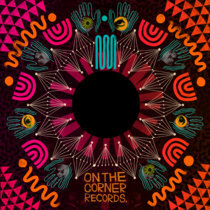 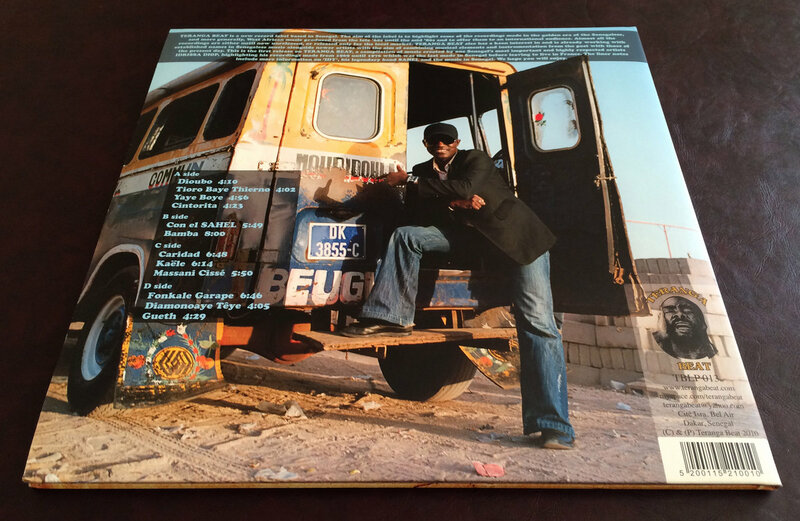 TERANGA BEAT is a new record label based in Senegal. 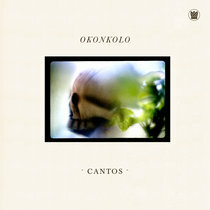 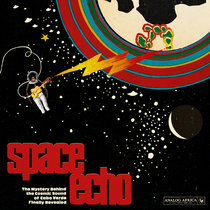 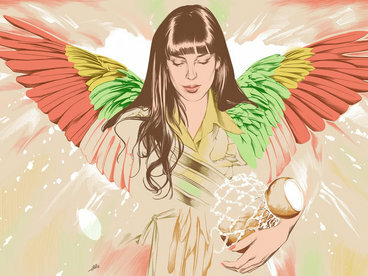 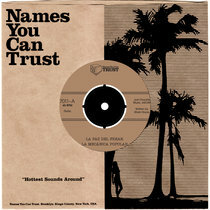 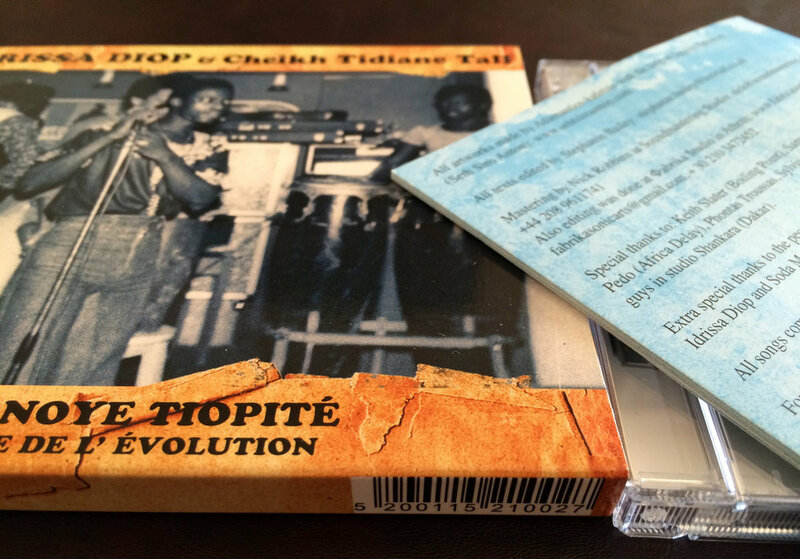 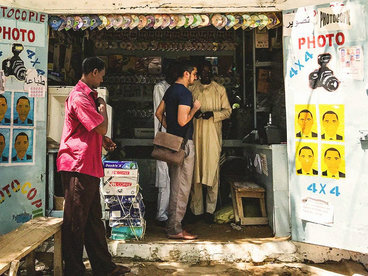 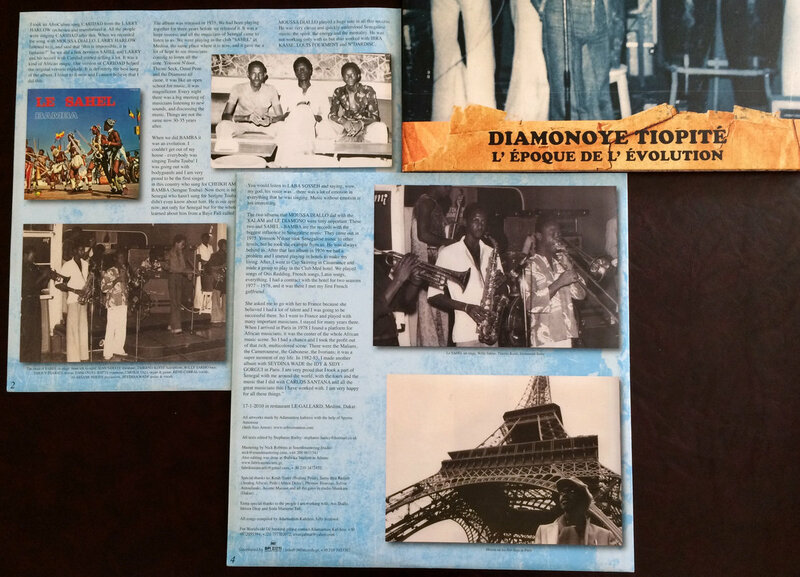 The aim of the label is to highlight some of the recordings made in the golden era of the Senegalese, and more generally, West African music produced from the late '60s until the mid '80s and to offer them to an international audience. 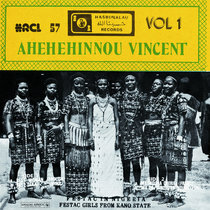 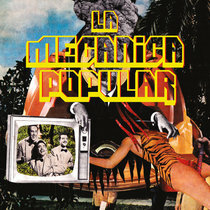 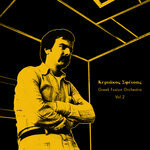 Almost all the recordings are either until now unreleased, or released only for the local market. 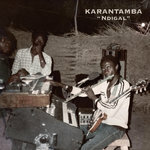 TERANGA BEAT also has a keen interest in and is already working with established names in Senegalese music alongside newer artists with the aim of combining musical elements and instrumentation from the past with those of the present day. 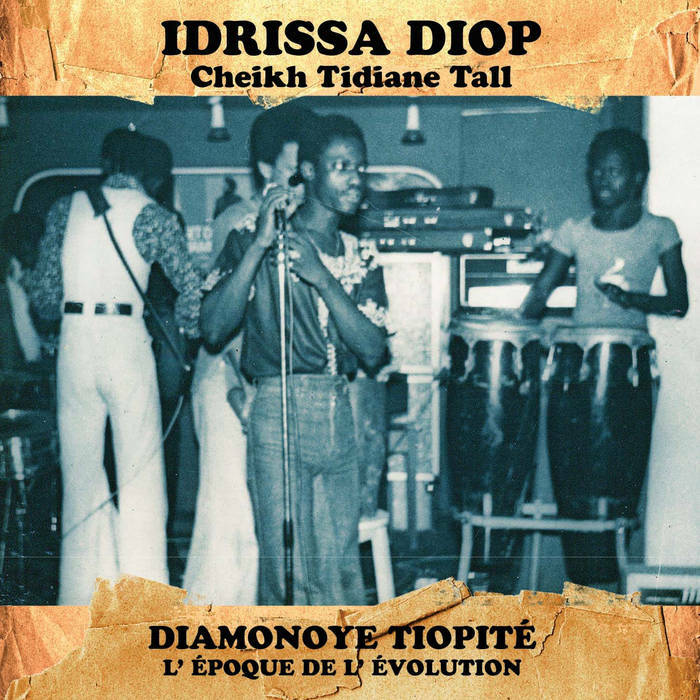 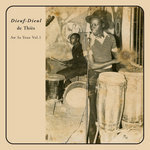 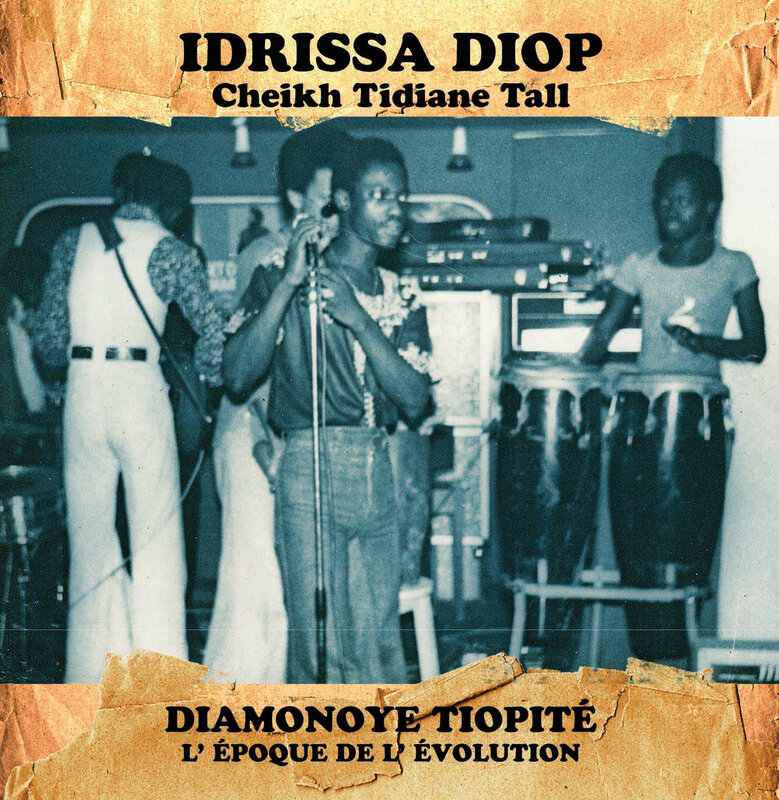 This is the first release on TERANGA BEAT, a compilation of music created by one Senegal’s most important and highly respected artists IDRISSA DIOP, highlighting his recordings made from 1969 until 1976 which was the last made in Senegal before leaving to live in France. 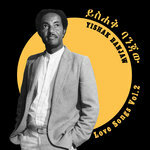 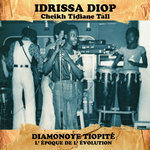 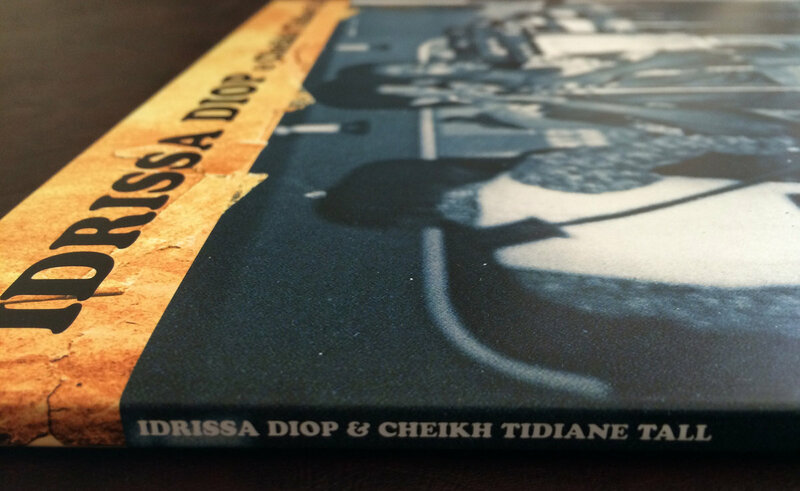 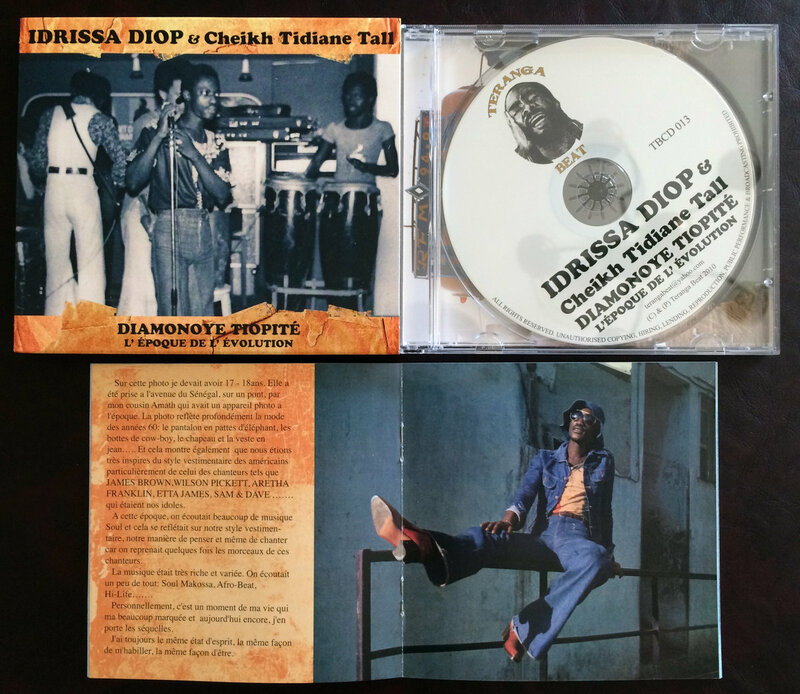 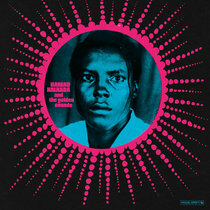 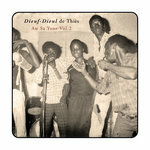 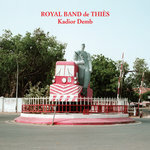 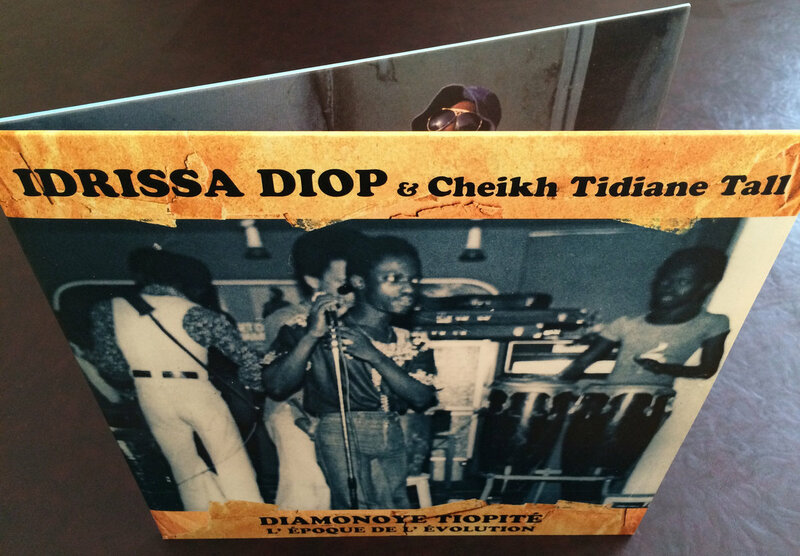 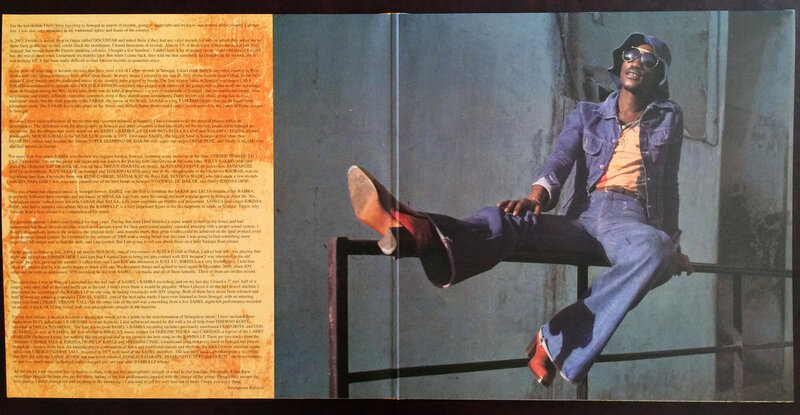 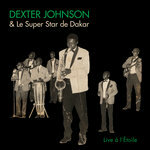 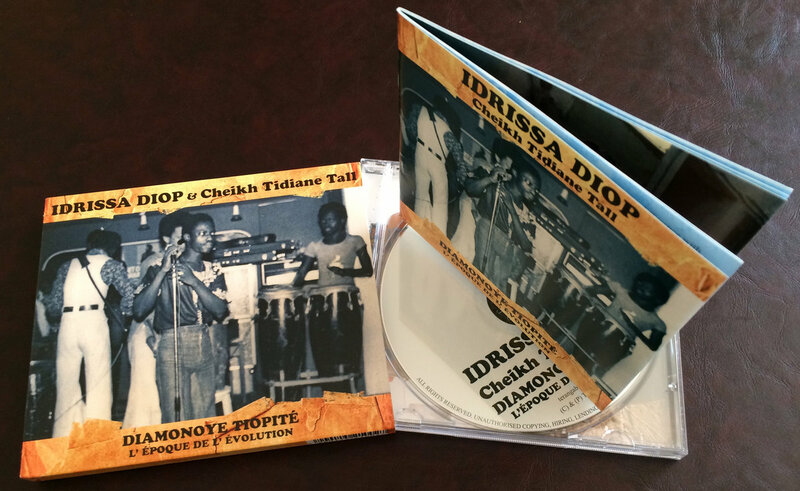 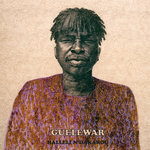 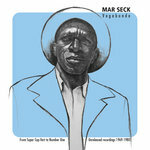 The liner notes include more information on ‘IDY’, his legendary band SAHEL and the music in Senegal. 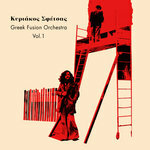 We hope you will enjoy!